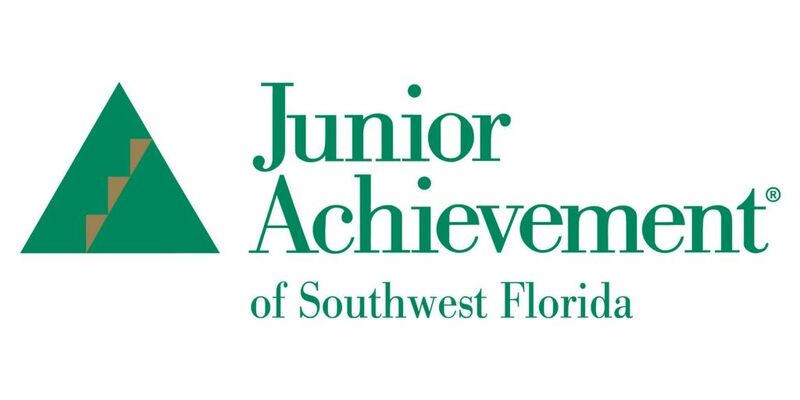 FORT MYERS, Fla. - March 20, 2019 - PRLog -- Junior Achievement of Southwest Florida has announced sponsors for the organization's seventh annual Breaking Par at Grandezza Gala & Golf Tournament in March. Lee Health is the CEO Academy Program sponsor. The CEO Academy, JA's flagship program, is a weeklong, business school summer camp for rising high school juniors and seniors that's held at Florida Gulf Coast University. BMO Harris Bank is the Gala Dinner Live and Silent Auction sponsor. Juniper Landscaping is the Patron Sponsor. Jaguar Fort Myers is the Breaking Par Gala Vehicle sponsor. IBERIABANK is the Tournament Luncheon and Awards Ceremony sponsor. CEO Academy Benefactor sponsors include Build LLC, Entech, First Florida Integrity Bank, and Tijuana Flats. The two-day Breaking Par at Grandezza event will run from Thursday, March 21 through Friday, March 22 at The Club at Grandezza, located at 11481 Grande Oak Blvd. in Estero. Previous Breaking Par at Grandezza events have raised more than $302,000 to support educational initiatives for Junior Achievement of Southwest Florida and its flagship program, CEO Academy at Florida Gulf Coast University's Institute for Entrepreneurship. Both the Thursday night dinner gala and Friday golf tournament are sold out. To participate in the online silent auction, please contact Junior Achievement of Southwest Florida at 239-225-2590 or email shoffman@jaswfl.org.